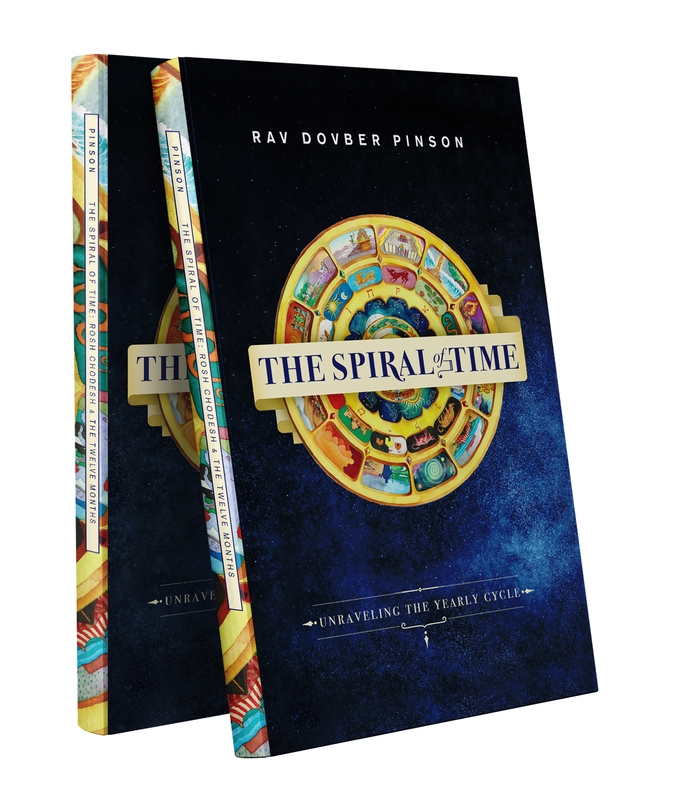 The Introductory volume to a 12 Part Series outlining the influences of the Hebrew months, and a deeper understanding of Rosh Chodesh /the head of each month. body of wisdom for our own personal growth and development. Cover image: “Jewish Time Wheel” by Federico Parolo, © 2015 Deuteronomy Press, used with publisher’s permission as a gift to the Iyyun Center. See www.circlecalendar.com for more information.